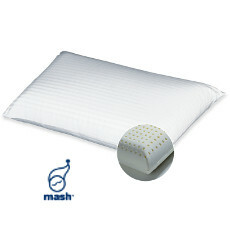 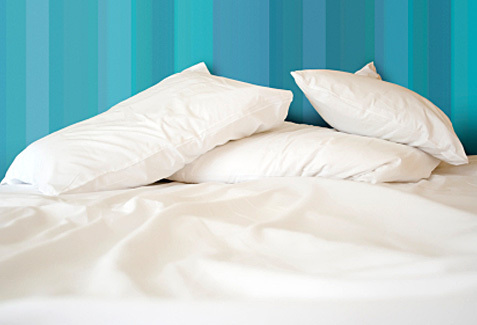 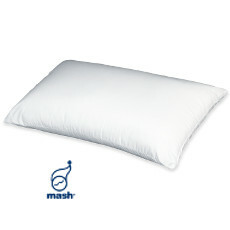 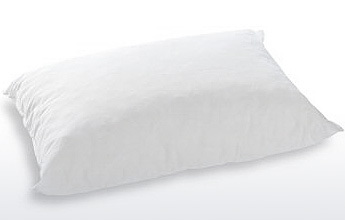 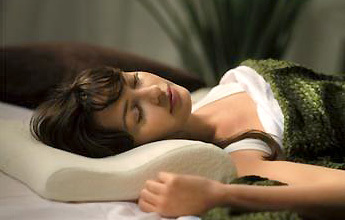 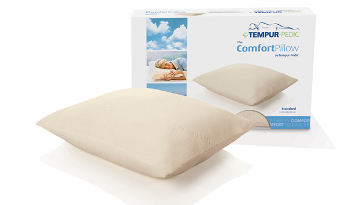 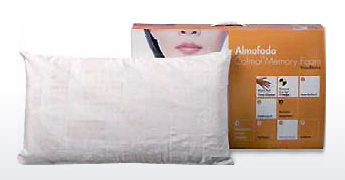 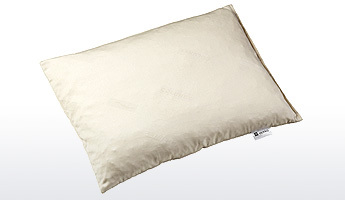 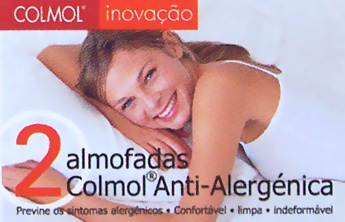 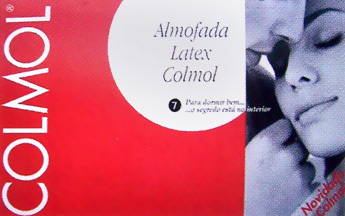 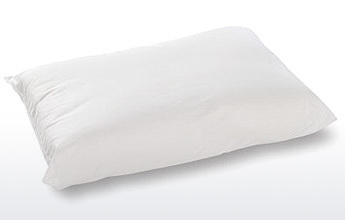 A pillow is an essential supplement to the mattress, both being necessary to sleep well. 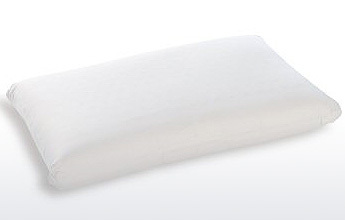 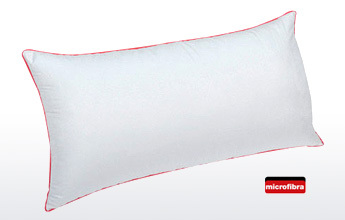 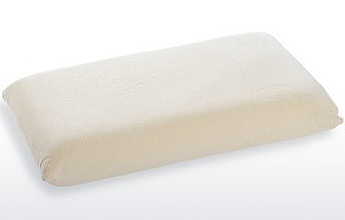 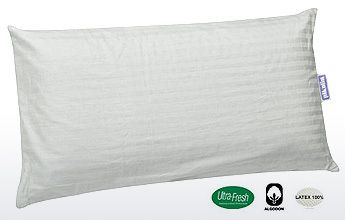 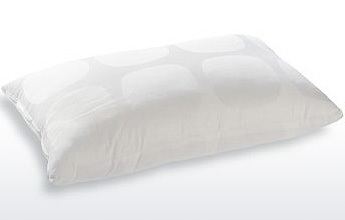 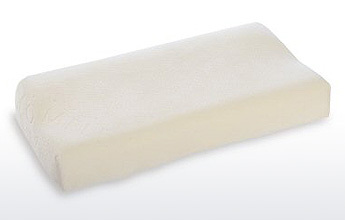 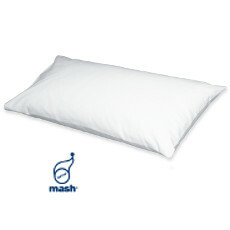 Classic structure pillows adjust to the body or neck to provide correct support by their ergonomics. 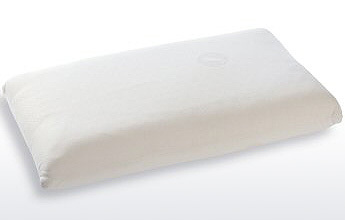 Pillows and Bolsters in our catalog: Brand and Model - Ascend. 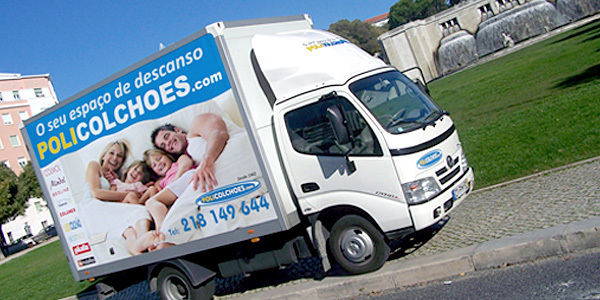 Brand and Model - Descend. 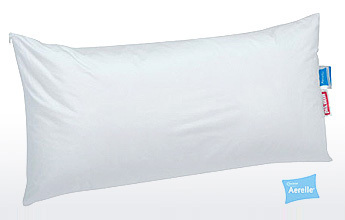 Price - Ascend. 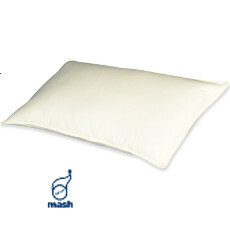 Price - Descend.